Are you looking for a Wilmington dentist? 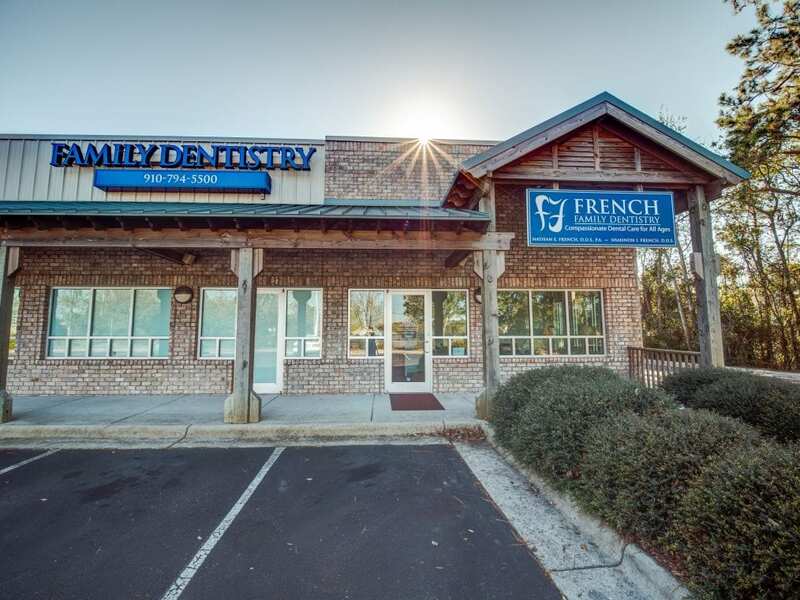 Welcome to French Family Dentistry! We look forward to meeting you. Our goal is to surpass your expectations of what a dental office can be. We offer a full range of dental services for patients of all ages in an office where the top priority is you! We promise to provide you with excellent dentistry, a caring and attentive staff, an enthusiastic manner, and an impeccably clean facility. Our aim is to be the highest rated Wilmington dentist. You might find that you actually enjoy coming to the dentist! If you have any questions, please contact our office. As a convenience to you, we have provided new patient forms to download and fill out at home and before your first visit. Hope to see you soon! Please download the following forms to be filled out and turned in at your first appointment. For your convenience and to save time, all necessary paperwork is below. 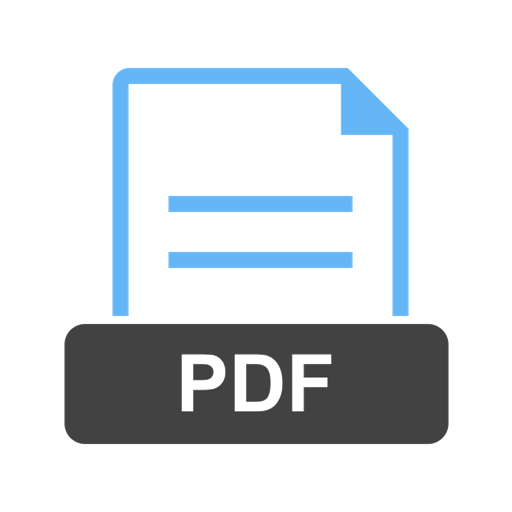 Simply click the pdf to download, print, and fill out before your first appointment with us! Conveniently located on Gordon Road a half mile off of Market Street.